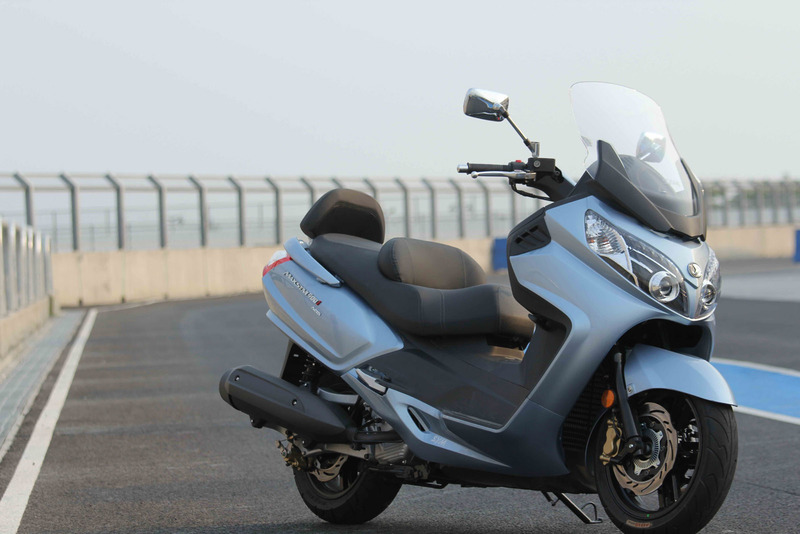 SYM – Number 1 selling scooter in SA for 2016! It’s official – SYM Scooters was the #1 selling scooter brand in SA for 2016.
eNatis registrations show that SYM commanded a market share of 30% of ALL scooters imported and sold in SA during 2016. In some months retail sales exceeded 200 units! KMSA took over the importing of SYM scooters two and a half years ago and in a relatively short period have managed to grow the brand extensively. Their success can be attributed to quality products, excellent after sales service, a professional dealer network consisting of 44 outlets countrywide and full parts back-up. SYM scooters also include a 2 year warranty for extra peace of mind. SYM SA say that they expect continued growth in 2017 as they look forward to extending their range of scooters and motorcycles with some exciting new models!